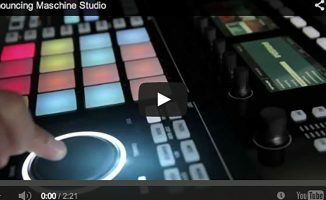 You could be one of the three winners of Native Instruments' Maschine Mikro and Nike Air Max 180 BLN giveaway. 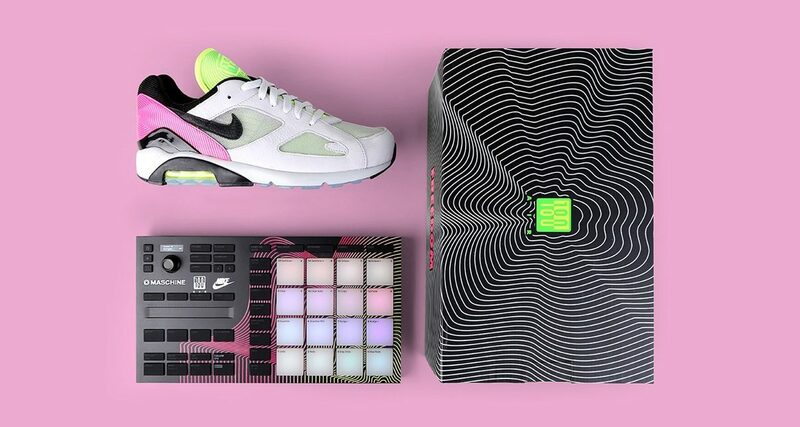 Here’s your chance to win a one of a kind Maschine drum pad: Native Instruments is giving away three limited-edition Maschine Mikros with design cues lifted from the upcoming Nike Air Max 180 BLN sneakers. The shoes were designed in collaboration with DJ/producer Honey Dijon, and they feature a special colourway inspired by Berlin’s arts and electronic music scenes. Apart from the Maschine Mikro, winners will also receive a pair of the Nike Air Max 180 BLNs. We fawned over the Nike Air Max 180 BLN shoes and their chunky throwback vibes when we saw photos floating around Instagram – the lime green and hot pink accents are just about as “un-techno” as can be, but it makes sense if you’re going to be wearing them with a black shirt and black trousers (I know I am!). 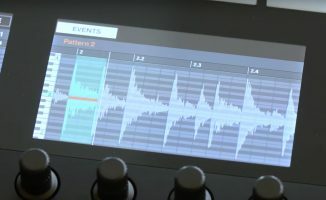 The shoes are dropping on 26 March in Berlin and 30 March across Europe, but you can join the Native Instruments raffle right now. Who knows – you might just be one of the lucky three. 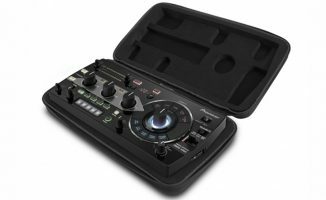 • Head to the Native Instruments site and fill in the form to join the raffle. 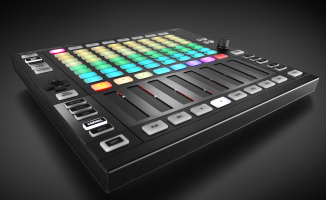 What are your thoughts on this limited-edition Maschine Mikro? Digging the new Nike Air Maxs? Let us know below.